It's Free Game Friday! Free Game Friday! Freeeeeee Gaaaaame Friiiday! Yeah, it's got a song, but I'm not telling you what the tune is. First up, let's play Wonderputt. 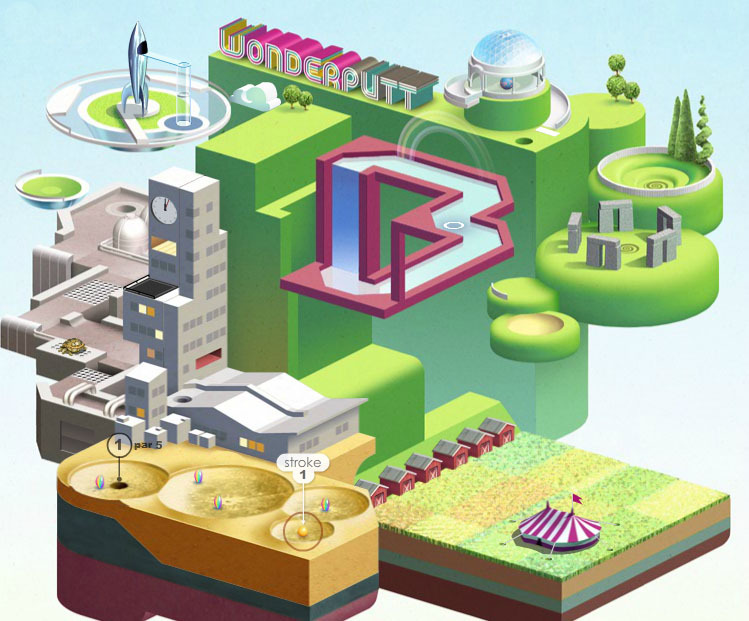 It's a cracking little golf game that you can play in your browser. 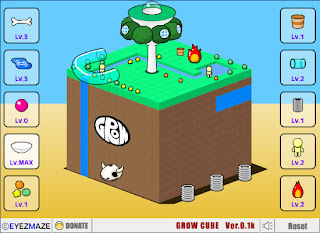 It reminds me of the EyeMaze grow games (more on them later). 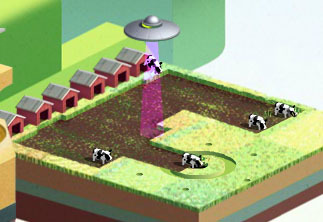 The animation is imaginative and rather fun. 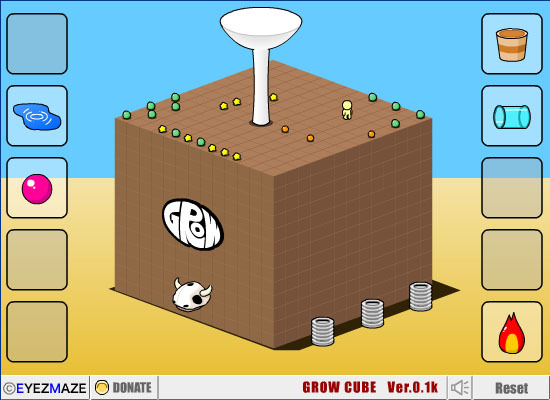 Grow Cube is a very simple game. It's a puzzle where all you have to do is click the icons in the right order. Each click causes a reaction in previously placed pieces and there's some delightful animation that takes place when you do. It can be jolly hard to find the exact order to fully complete the puzzle. 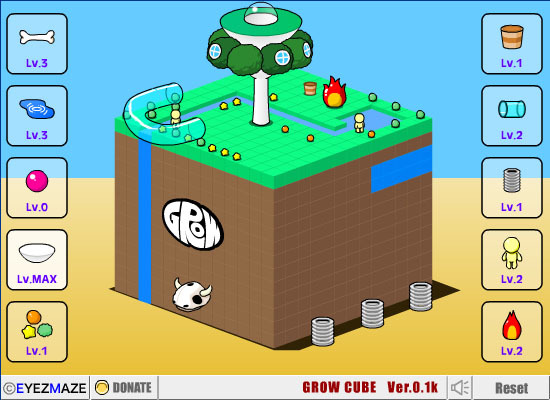 It's part of a series of similar games by a Japanese chap. The art style and animation and thoroughly enjoyable and there are whole bunch of other game on his site if you like this one. The RPG version is particularly odd.